Click here to hear an interview with Ira Wood and Rhoda Flaxman! We ended the spring 2018 semester seven courses strong, with 113 people enrolled. 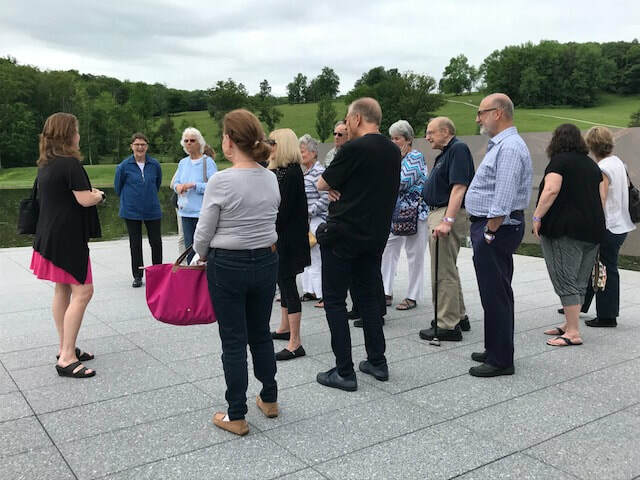 Then eighteen of us took our first overnight art trip with the Open University of Wellfleet, touring Mass MOCA and the Clark Museum with Grace Hopkins. ​ CONTACT US ABOUT LEADING A CLASS ON A TOPIC ABOUT WHICH YOU ARE PASSIONATE! "Loved her passion, her great guests, and the film. I learned more than I expected from this excellent teacher"
"I particularly appreciated the open discussion in a risk-free environment and the inclusive ambiance." "I enjoyed hearing the different perspectives from a high-level discussion." "Our teacher created a welcoming atmosphere that encouraged comaraderie both in class and at the social time afterward. I appreciated the sense of the group her teaching built." "The class achieved a perfect balance of mini-lecture and directed discussion, encouraging active engagement." "Thanks! This was a terrific learning experience!" Get all our updates about our courses! 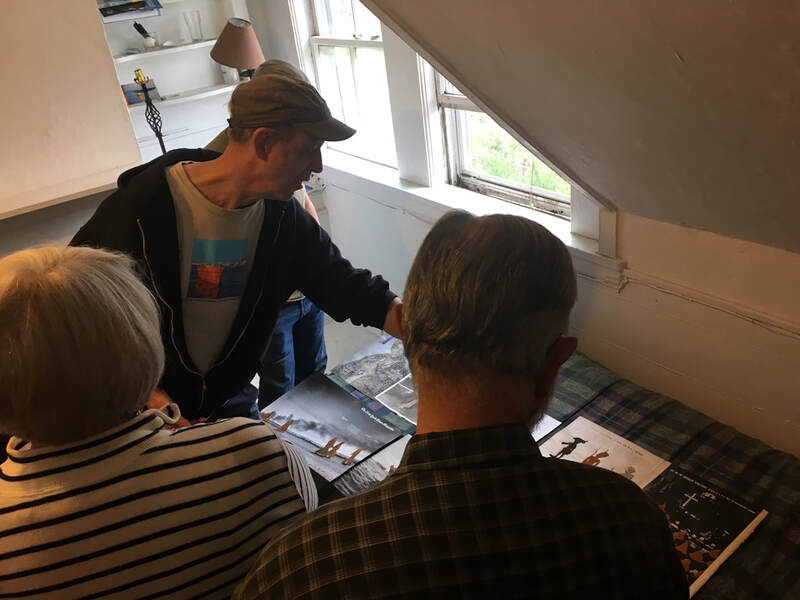 Listen to our Founding Director, Dr. Rhoda Flaxman's interview with Ira Wood on his show the "Lowdown" about the Open University of Wellfleet. Click here to listen. The Open University of Wellfleet, MA a 501 c3, aims to sustain and enrich intellectual life on the Outer Cape during the shoulder seasons. 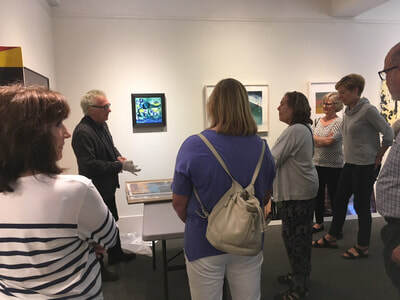 We offer courses to the public, for a modest fee, that celebrate the area's rich history and culture and draw on the talents and expertise of our residents. 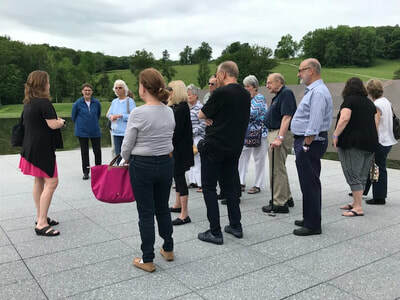 Our educational forum stresses collaborative learning, with lectures by instructors, directed discussions, readings and participant contributions. 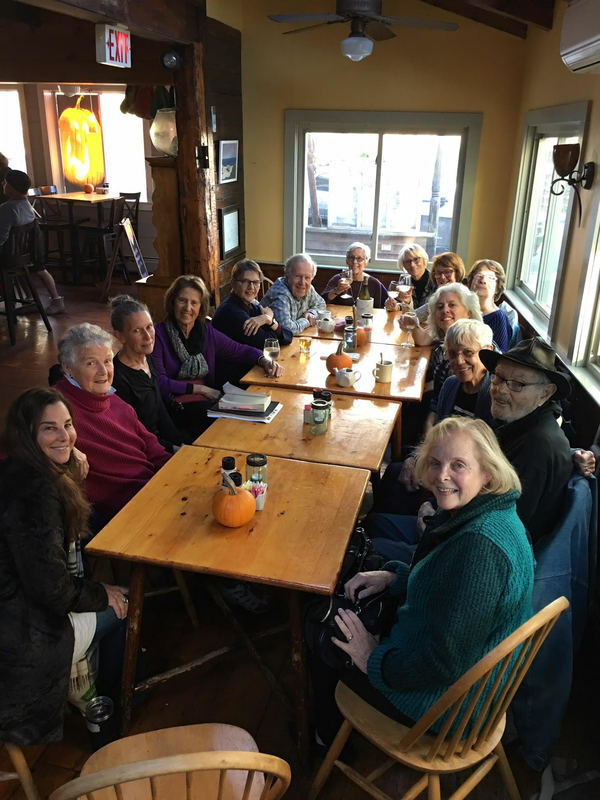 Our classes welcome participants from all over Cape Cod to some of Wellfleet's most charming and accessible locations.